Apple has something big in store for consumers in 2017 to mark the 10th anniversary of the iPhone. One major surprise is that Apple has decided to forgo on releasing a 7S in favor of a redesigned iPhone 8 and 8 Plus. 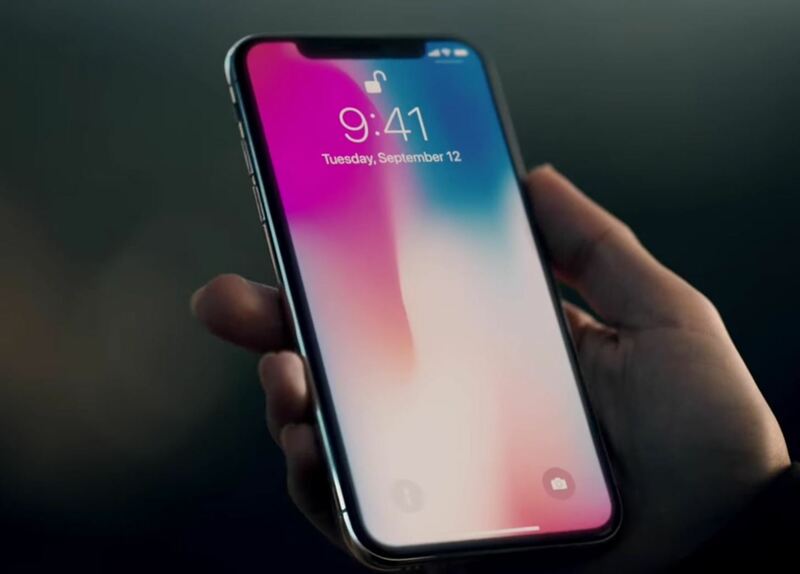 To further commemorate its 10-year milestone, the Cupertino-based company has released the very exclusive iPhone X, garnering much excitement in the process. The iPhone X will be available for preorder on Oct. 27, and will officially be available on Nov. 3. Like the iPhone 8 models, it will be available in either 64 or 256 GB. The 64 GB one will cost $999, while the 256 GB one will run $1,149. 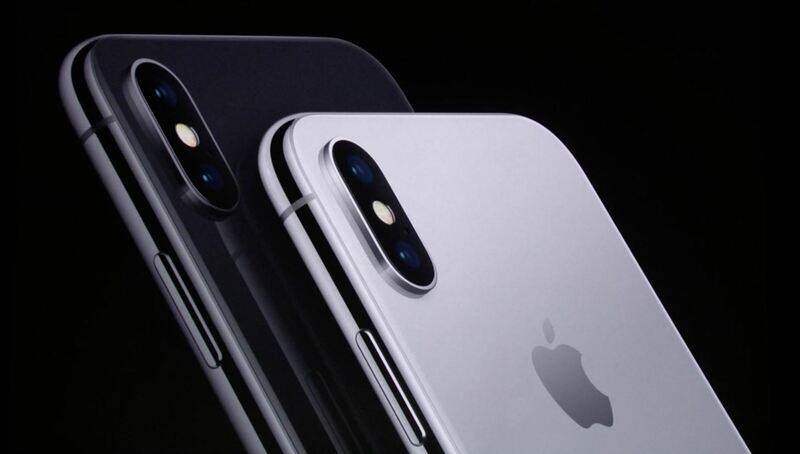 While the iPhone 8 and 8 Plus now sport a total of three color options, the exclusive iPhone X will only be available in two finishes — Space Gray and Silver. The iPhone X will be using an OLED screen with HDR, similar to the Galaxy S8, but using the Super Retina HD moniker. With a resolution of 2,436 x 1,125, a pixel density of 458 ppi, and Apple's True Tone technology, the iPhone X will feature a display that's significantly more vivid than past models. The iPhone X's 5.8-inch screen will encompass almost all the display's front surface. This ultra-thin bezel design will make the handset remarkably compact, coming in at roughly the same size as 4.7-inch iPhone 7. What's even more intriguing is that the upcoming exclusive flagship has completely ditched the iconic home button and has replaced it with an intuitive swipe gesture that lets you go back to the home screen, access recent apps, and multitask — all with a simple swipe up with your finger from the bottom of the screen. 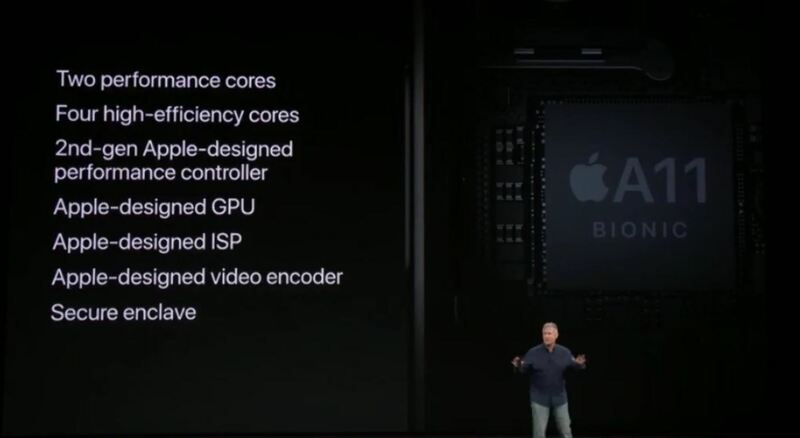 Compared to the iPhone 7 and its A10 processor, the iPhone X is powered by a six-core A11 Bionic neural engine processor, which consists of two performance cores that are 25% faster, four high-efficiency cores that are 70% faster, a 2nd generation Apple-designed performance controller with 70% faster multi-thread workloads, and an Apple-designed GPU that's 30% faster. All told, the iPhone X presents a big leap in terms of power and efficiency. For the first time since the iPhone 4s, the iPhone X will sport an all-glass enclosure comprising of seven layer color process to enrich its hue. For durability, the glass panels are further reinforced with internal laser-welded steel and copper structure. It's claimed by Apple to be the sturdiest glass panel yet. Like the iPhone 4, the iPhone X will feature a stainless steel band to give the handset further rigidity. Jony Ives himself famously envisioned the iPhone to ultimately resemble a smooth, single sheet of glass. Apple's upcoming flagship handset may very well be the closest iPhone yet to realizing Ives' dream. 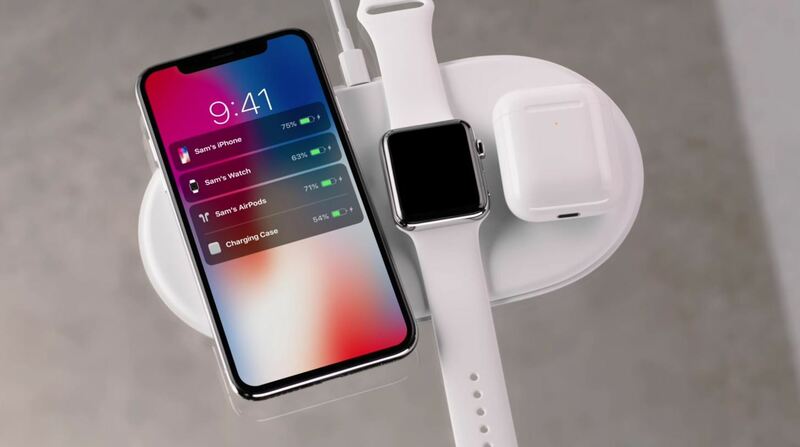 Wireless charging has finally arrived and is a standard feature for the iPhone X, as well as the iPhone 8/8 Plus. The iPhone X will charge with any wireless pads that are Qi-certified, giving you a wide range of selection right off the bat. With Apple closely working with Qi for more potential use-cases for this nifty feature, we'll be sure to update this article as developments unfold. Note: Be sure to check out our handy list of the best wireless chargers compatible with the iPhone X that are available today. The iPhone X, just like the iPhone 8 and 8 Plus, is capable of fast charging, gaining 50% charge in about 30 minutes. However, you have to use Apple's USB-C power adapter. That means more money for you, since the iPhone X ships with a USB power adapter, not a USB-C one. So you would need a compatible USB-C power adapter and a Lightning-to-USB-C cable. So you're looking at over $80 more for that. 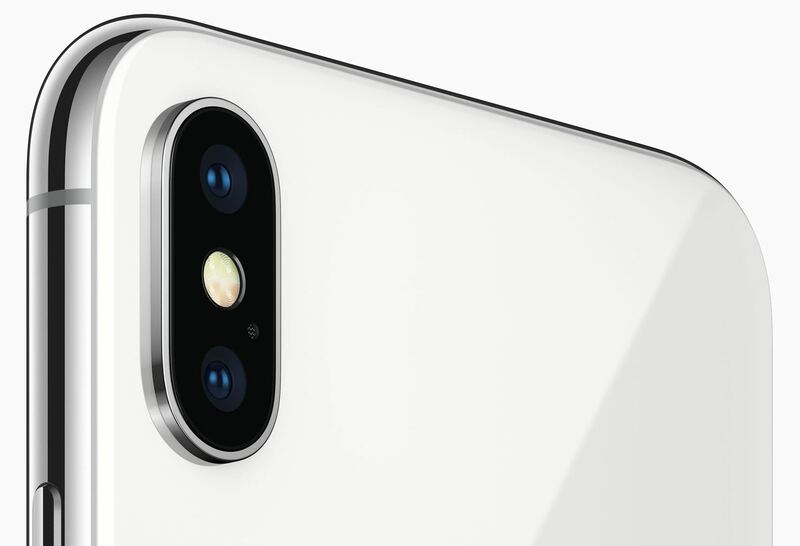 Just like the iPhone 7 Plus and the new iPhone 8 Plus, the iPhone X has a 12 MP wide-angle lens and a 12 MP telephoto lens on the rear, with an ƒ/1.8 aperture and ƒ/2.4 aperture, respectively. But what makes this model different is that it sports OIS (optical image stabilization) for both lenses, not just one. Both the iPhone 8 Plus and iPhone X will also get Apple's new Portrait Lighting mode, which lets you change the lighting conditions in a shot. They both also get slow-mo video recording capabilities of 1080p at 240 FPS, not just 120 FPS. 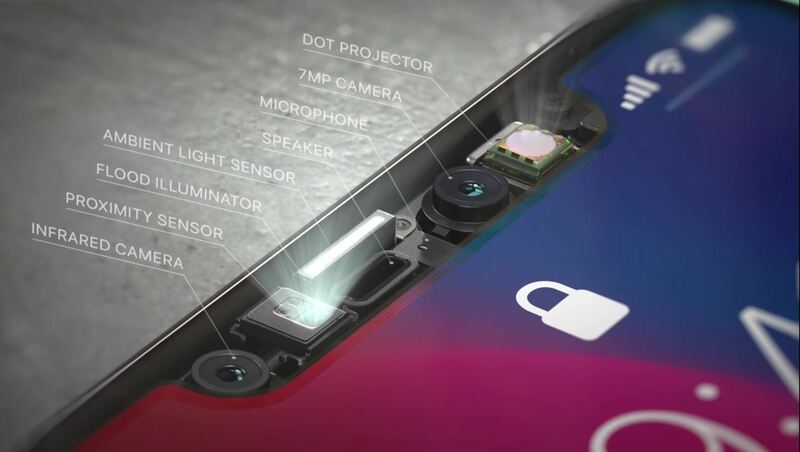 The iPhone X's 7 MP front camera with an ƒ/2.2 aperture, called TrueDepth, is a game changer in the smartphone world. With the omission of Touch ID, Apple has instead made facial recognition its primary biometric security feature for the exclusive flagship. With the aid of an infrared camera, flood illuminator, and dot projector, the iPhone 8 can detect and analyze faces in unprecedented accuracy — regardless of lighting conditions and obstructions such as facial hair and eyeglasses. The iPhone X's Face ID requires your attention to unlock, meaning you have to look directly into the device in order to access it, giving you an extra layer of security to prevent unwanted access. Apple claims that the chances of it being bypassed equals one in a million, compared to Touch ID's 1 in 50,000 odds. The front camera can also be used for not only Portrait mode, but Apple's new Portrait Lighting mode, which lets you change the lighting conditions in a selfie, not just regular portrait shots using the rear camera. 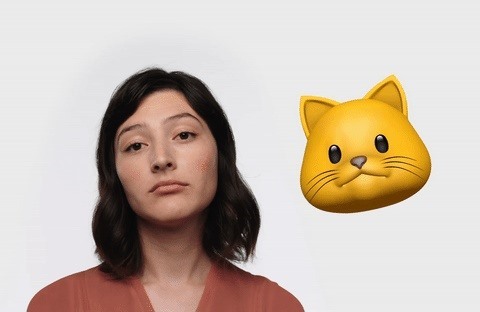 Thanks to the iPhone X's advanced array of front-facing cameras and sensors, the device can also capture facial movements and translate it into animated emojis — animojis, for short — to provide an exciting new way to communicate with loved ones. Following the iPhone 7, the iPhone X has a water resistance rating of IP67, which means it can stay underwater at a depth of 1 meter, or about three feet, for up to 30 minutes. face id and wireless charging it's really outstanding and a powerful phone but the price it very expensive. I hope they will lower it because it's their 10th anniversary.